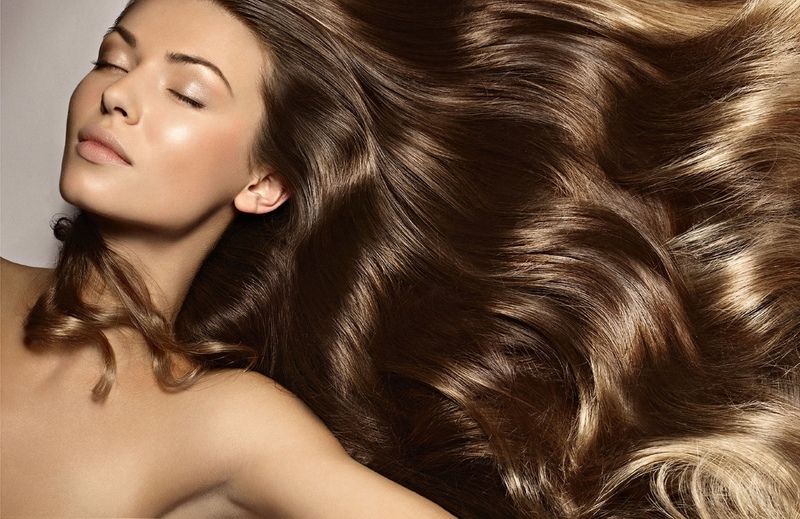 This special Sydney offer is open to all women who want healthy, smooth, shiny voluptuous hair! The deluxe pamper package is limited to one deal per person as you enjoy a smoothing treatment, any colour of your choice, collagen hair toning treatment, style cut, voluptuous Blowdry and iron finish! -- foils included if needed! This offer includes a complimentary take home volume root lifter and colour care smoothing conditioner with natural botanical extracts which is ph balancing, sulphate and phosphate free! You will also receive a complimentary BONUS HAIRDRYER 2017 edition! During your lovely experience with your professional hairstylist you will undergo a consultation to determine what products and treatments are best for your hairstyle and hair health. Understanding what is best for your hair is crucial to the significance of the hair colour, treatment choice and cut. Get this deal today for just $180! !